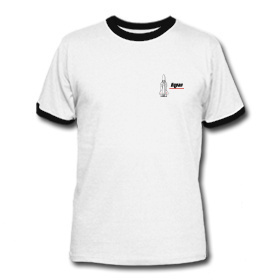 T-shirt baseball 100 % cotton, white / marine. 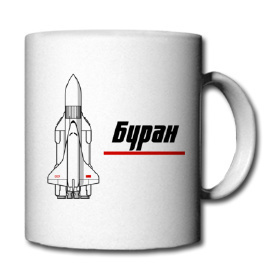 With the Buran-Energia logo on the chest. 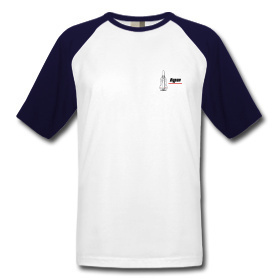 T-shirt Baseball Contrasts of colors on sleeves. 100 % cotton, doubles sewing on sleeves, very good quality. Very good comfort for a weight of 180g / m ².